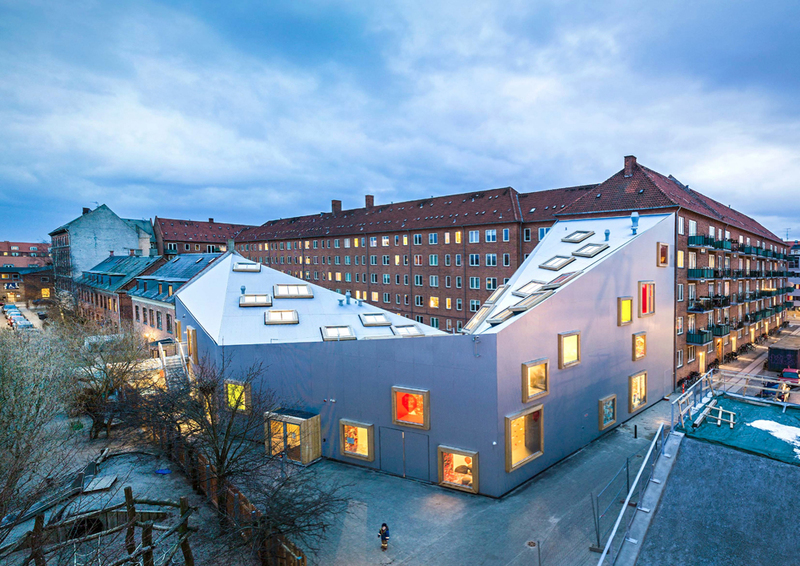 We are thrilled to announce the 2014 winner of the WAN Education Award in the Built Category as: Dorte Mandrup Arkitekter with their Children's Culture House in Ama'r, Copenhagen - Congratulations! 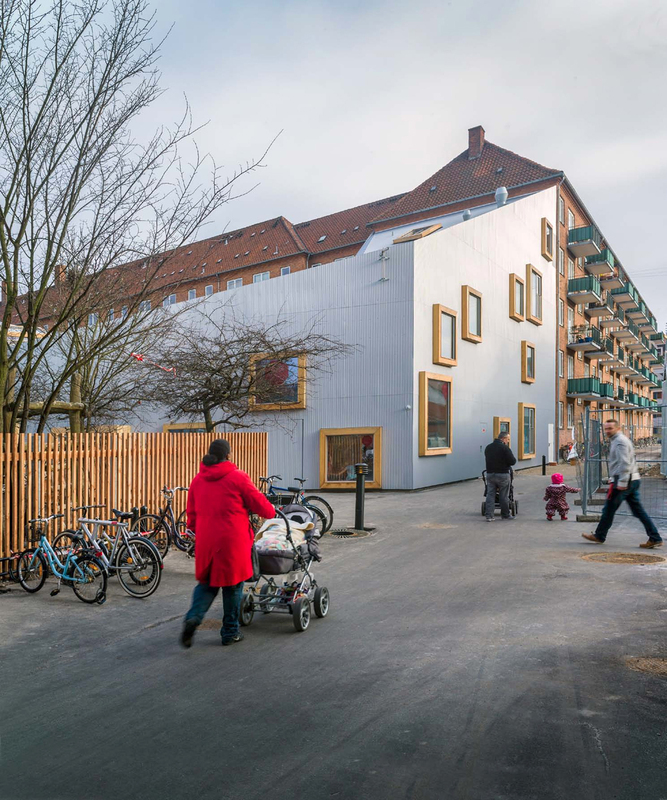 This fantastic scheme in Ama'r was part of the larger Urban Renewal project, including Øresundsvej, the street where the Children's Culture House now stands. This street leads directly from the main hub to the beach, mainly consisting of dilapidated buildings and known for being the centre of Danish Hip Hop culture. Dorte Mandrup worked closely in the planning stages with visual artist Kirstin Bergendal and a variety of adults from differing professions and children aged between 9-14. Our panel were impressed with the integration of the building into the street and the neighbourhood. Steve Turkes went on to comment about the project being ‘cleverly contextual' and all the other judges were in unanimous agreement. But it was not only this attribute that impressed our panel. 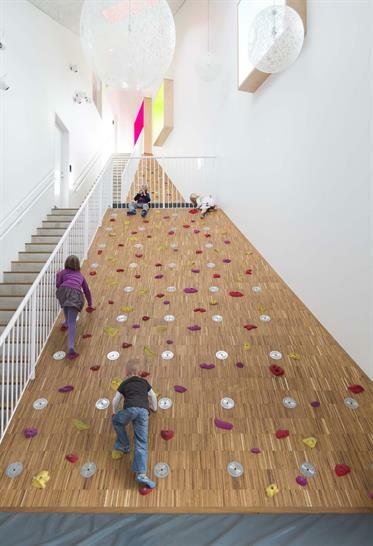 The use of materials and the internally designed spaces were considered well thought out with playfulness and children at the core - and it was evident that the project team had "clearly thought about the spaces; the depth of thought is extraordinary" noted Peter Clegg. The neighbourhood improvement project took the existing cultural strength as its focus, as it allowed them to work with the physical environment already in place. The goal was not only to improve physical conditions, but to give the neighbourhood an attractive character and identity. The jury were in agreement that The Children's Culture House is not only interesting, situated happily within its context, and inspired by its inhabitants, but successfully helps to form part of the larger Urban Regeneration project for the region. Well done to you! 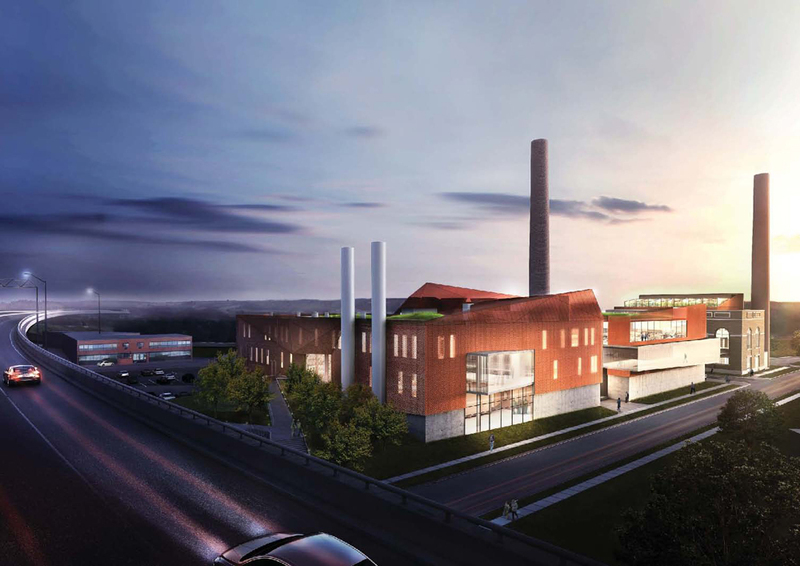 And for the Unbuilt Category, we are delighted to announce the winner as: Rogers Partners with their design of Syracuse University Energy Campus in Syracuse, New York State, United States - Congratulations to you also! The Syracuse University Energy Campus design project was won in 2013 through an intensive invited design competition. When finished it will replace the existing aging facility with a cutting-edge cogeneration plant, as well as a new chiller plant and storage building. 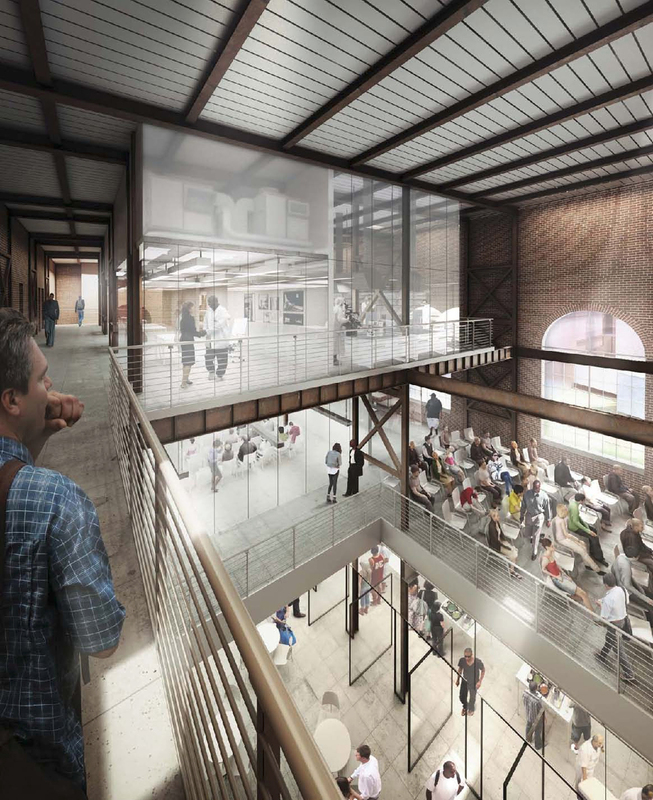 The jury were pleased to see a very interesting idea planned out and Benedict Zucchi congratulated Rogers Partners on their "very sculptural" project. When finished, this will represent the completion of the University's ambitious sustainability plan. 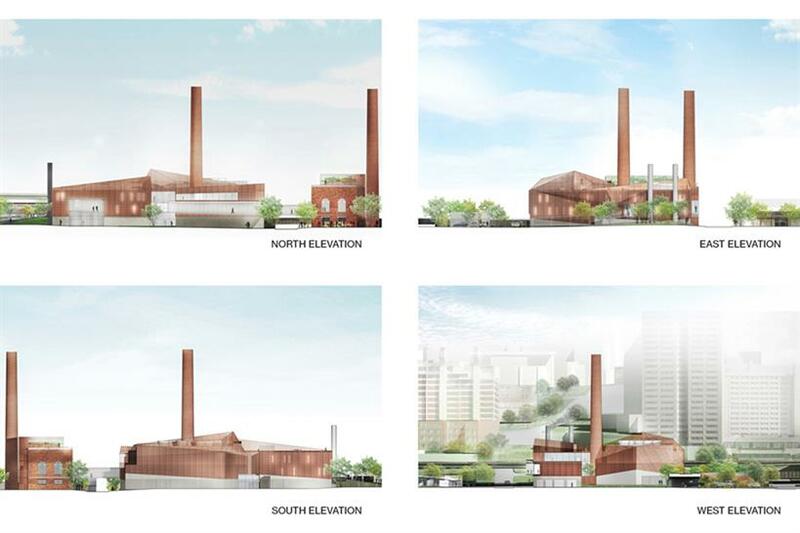 The plant will become a neighbourhood asset, an academic and community resource with greenhouses, green laboratories, robust landscape, and public spaces in which power plant workers, students, and the local community work, meet, mingle, learn, garden, cook, and eat. The public will be able to walk through the building and discover and learn about the Energy Campus and sustainability, which the jury said was a "very interesting idea". Joseph Tattoni said "it's interesting because it's an Energy Campus, and they [Rogers Partners] have used it as part of the wider community...I really like it". A very unique project, which has huge potential, and we can't wait to see the finished results - Congratulations! Special thanks goes to our jury panel who selected the lucky winners for each sub category: Madeline Burke-Vigeland, Principle at Gensler; Peter Clegg, Founder of Fielden Clegg Bradley Studios; Robert Hopkins, Global Education Lead at Aedas; Joseph Tattoni, Design Principal at ikon.5 architects; Sarah Williams, Founder of S Williams Architects Ltd; Steven Turkes, K-12 Education Global Market Leader at Perkins + Will; and Benedict Zucchi, Director at Building Design Partnership.